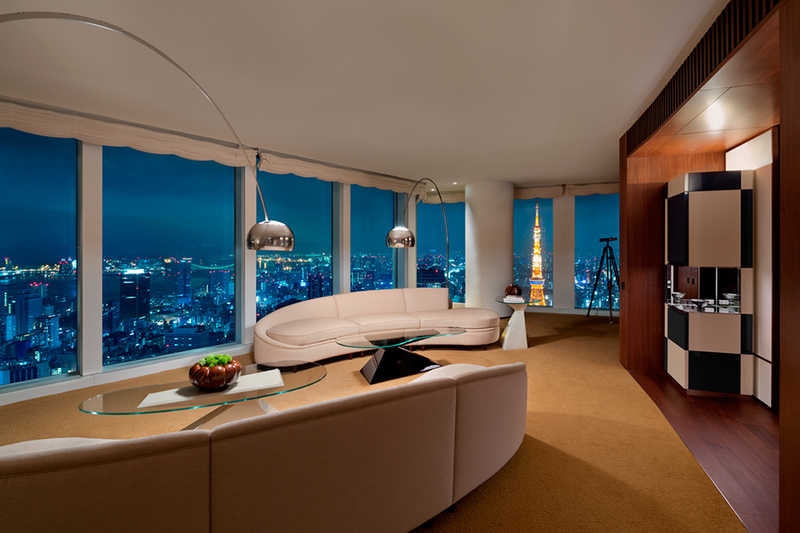 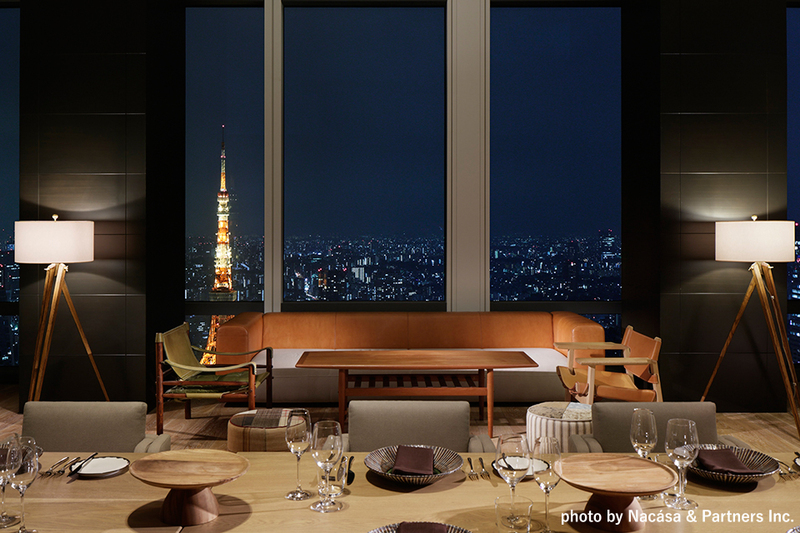 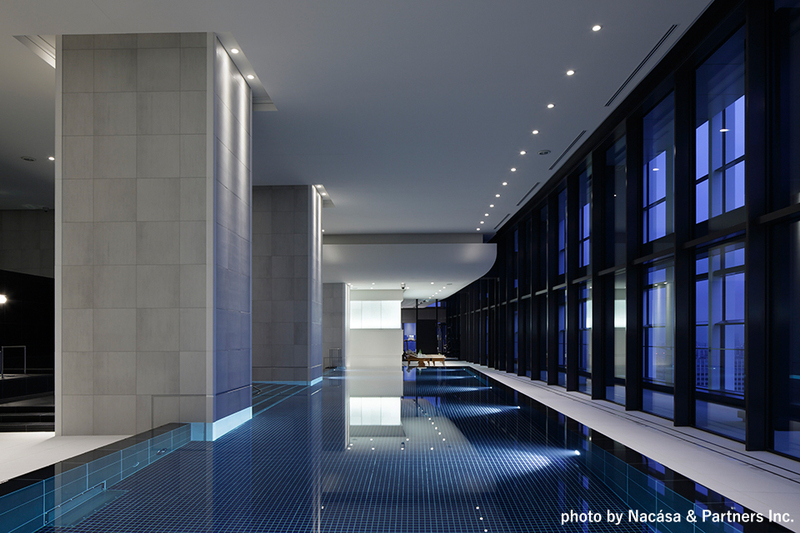 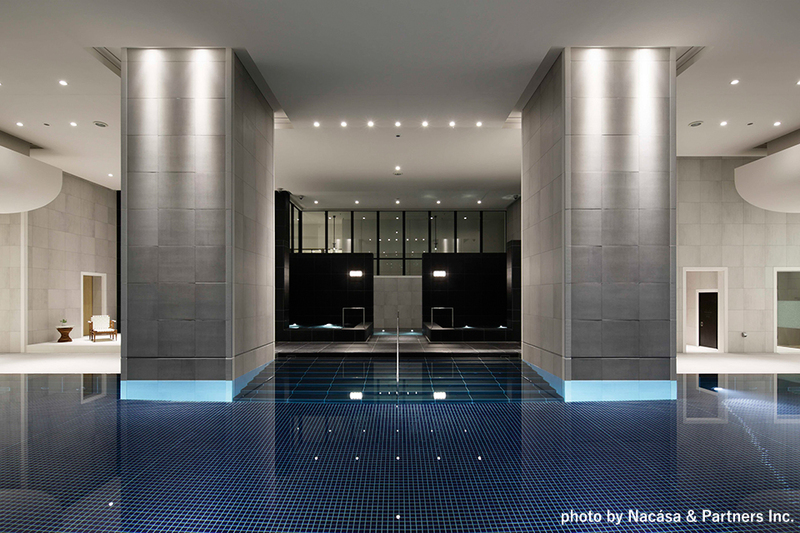 In June 2014, the “Andaz Tokyo”, an upscale lifestyle boutique hotel, was launched in Japan, within the top business complex of Toranomon Hills. 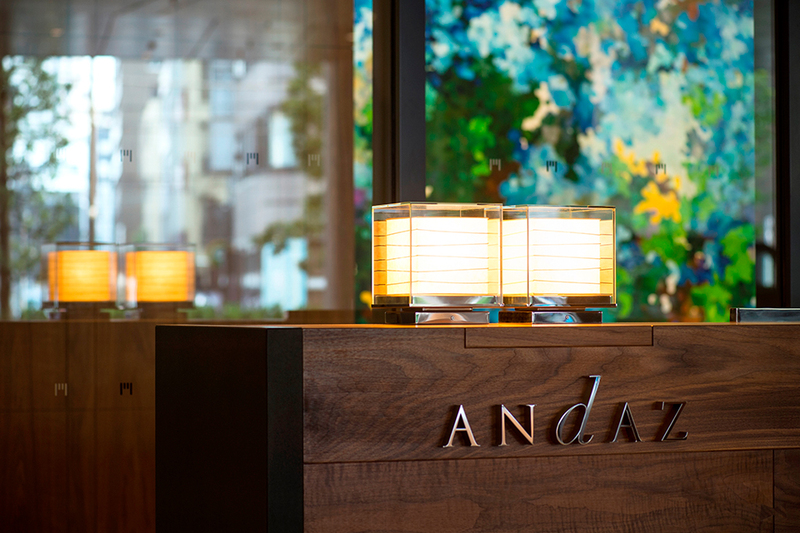 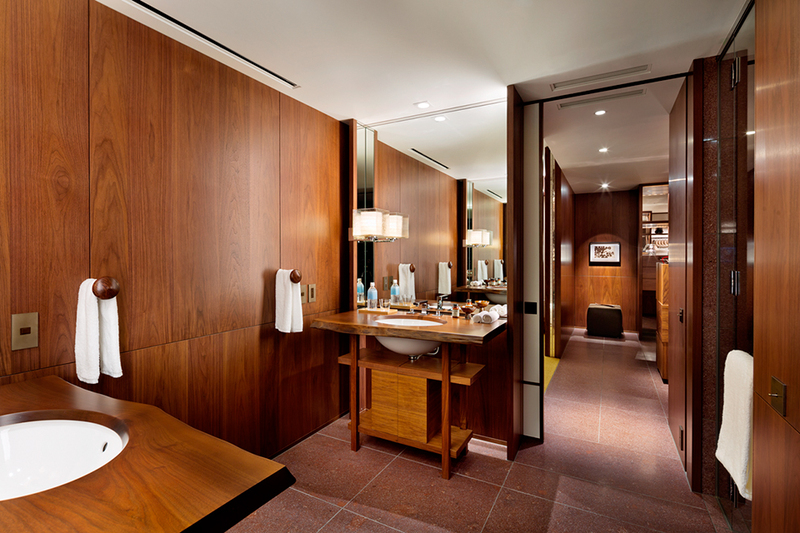 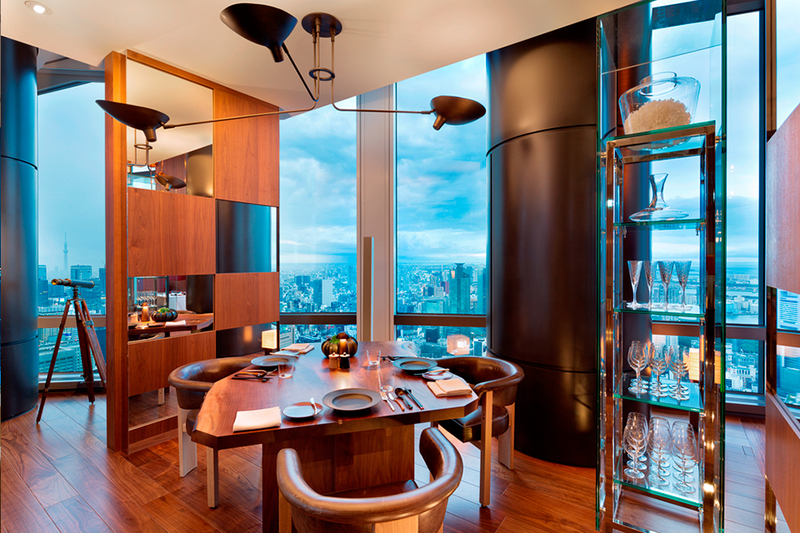 The hotel is the 12th Andaz hotel worldwide, and it is managed by the Hyatt group. 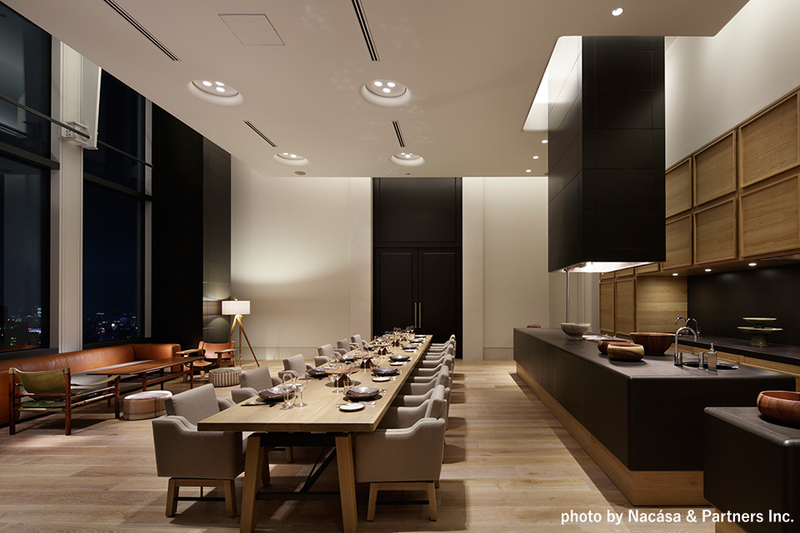 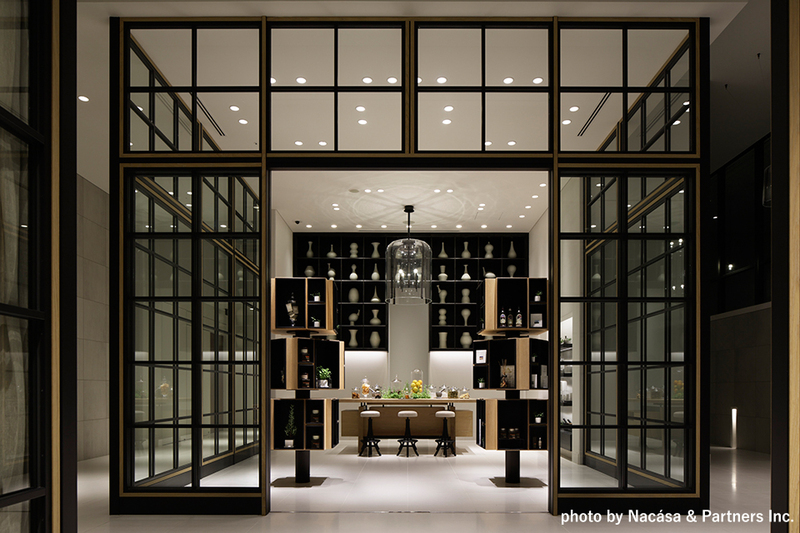 Amano Creative Studio worked as their branding and PR agency for over a year before the hotel opened. 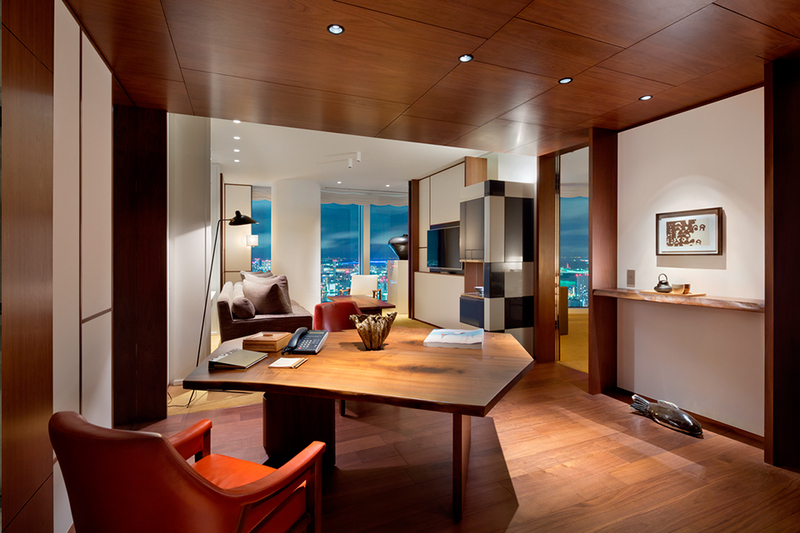 Over 100 media outlets including TV shows, newspapers, magazines and online platforms have had features on the hotel.